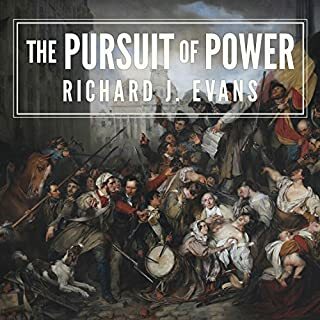 The European catastrophe, the long continuous period from 1914 to1949, was unprecedented in human history - an extraordinarily dramatic, often traumatic, and endlessly fascinating period of upheaval and transformation. 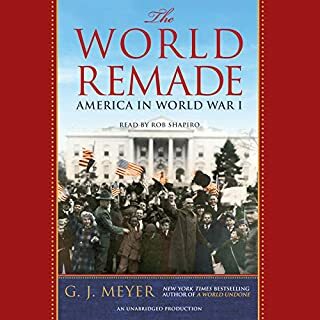 From the best-selling and award-winning author of Paris 1919 comes a masterpiece of narrative nonfiction, a fascinating portrait of Europe from 1900 up to the outbreak of World War I. 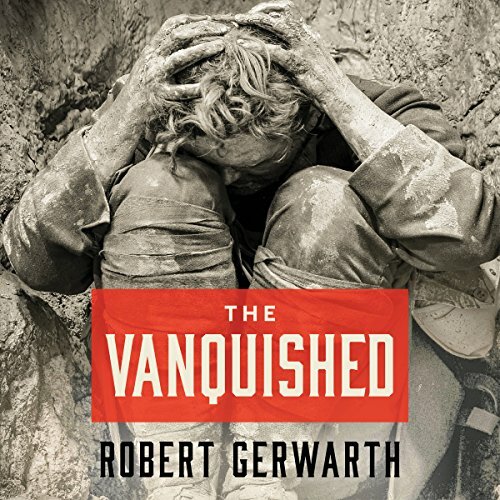 In The Vanquished, a highly original and gripping work of history, Robert Gerwarth asks us to think again about the true legacy of the First World War. 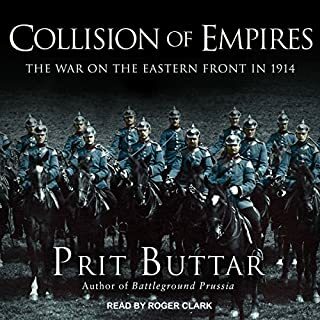 In large part it was not the fighting on the Western Front that proved so ruinous to Europe's future but the devastating aftermath, as countries on both sides of the original conflict were savaged by revolutions, pogroms, mass expulsions, and further major military clashes. If the war itself had in most places been a struggle mainly between state-backed soldiers, these new conflicts were predominantly perpetrated by civilians and paramilitaries and driven by a murderous sense of injustice projected onto enemies real and imaginary. 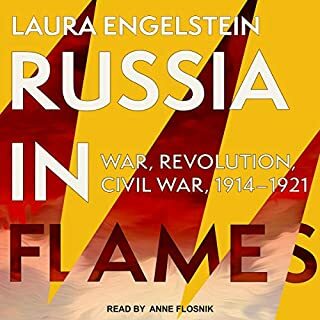 In the years immediately after the armistice, millions would die across central, Eastern, and Southeastern Europe before the Soviet Union and a series of rickety and exhausted small new states would come into being. It was here, in the ruins of Europe, that extreme ideologies such as fascism would take shape. As absorbing in its drama as it is unsettling in its analysis, The Vanquished is destined to transform our understanding of not just the First World War but the 20th century as a whole. 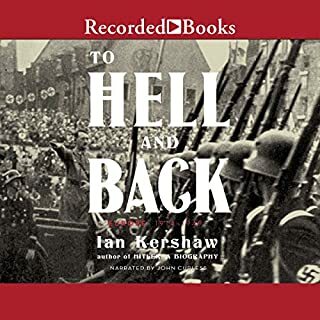 An interesting, of not un-biased, account of the unrest, suffering, and pain of inter-war Europe. Vanquished - will there ever be unity? 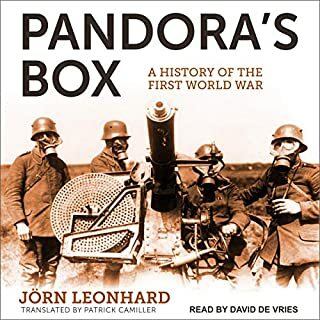 It was a very informative book about how politically fractured, especially, white Europe was and caused the countries they've touched since WWI to be. It gave great detail to how Russia, Bulgaria, Ottoman Empire fought and failed to retain their borders or increase their borders and peoples. But I do not understand why the author refused to write the word Istanbul, though he referred to other cities by their several names.. curious. Kept calling it Constantinople... but it hasn't been that since the 15th century ?! The book promises so much and delivers so little. The promise of an untold story immediately descends into the millionth retelling of the fall of the Russian czar, told with all the brio of an encyclopedia article, delivered in a tedious monotone. I tried skipping ahead to sample future chapters but this would be a dangerous book to listen to while driving a car. It’s all summary, no detail. It kept my attention throughout and I learned a lot about a time that influenced my parents' generation and a time whose influence, it appears, is still being felt to this day.